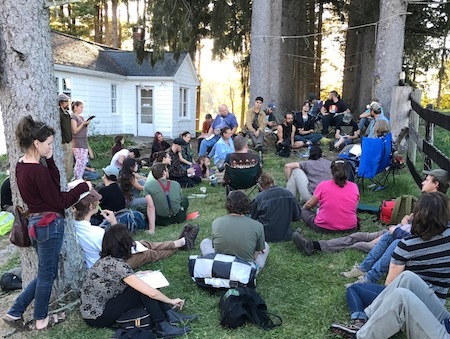 The 4th Annual Radical Mycology Convergence was held last month and for the first time the event took place here on the East Coast. 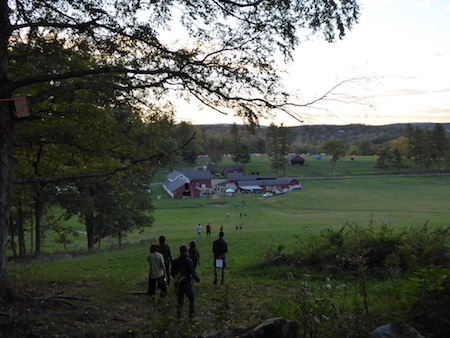 I had been hoping to travel out west one year to attend this gathering that is focused on all things related to cultivating, foraging, and consuming mushrooms, so when I saw that it was happening in nearby Wingdale, N.Y. it was an easy decision to go. 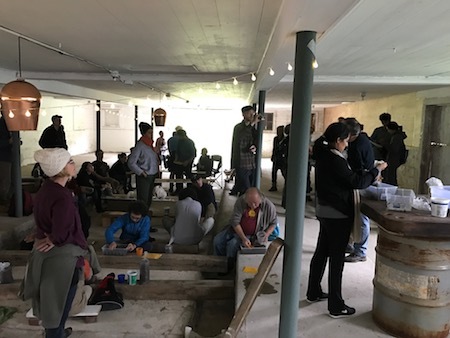 The convergence was held over a span of five days and included, camping, meals, and a host of workshops, forays, and demonstrations covering many aspects of fungi. 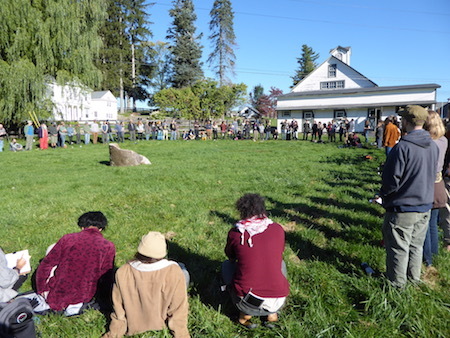 The event was held at the Harlem Valley Homestead, on over one hundred acres of farmland that plans to become a staging location for similar educational agricultural gatherings in the future. Speakers at this year’s event included Peter McCoy of Radical Mycology, Olga Tzogas from Smugtown Mushrooms, and Steve Gabriel author of “Farming the Woods.” Also on hand to provide lectures and workshops were Willie Crosby, Mara Fae Penfil, William Padilla-Brown, Fern Katz, and others that made up a talented collection of mycology experts. There were workshops focused on medicinal mushrooms, how to cultivate cordyceps, mycoremediation, crafts involving fungi, liquid culture techniques, mushroom identification, and aseptic lab construction and operation. 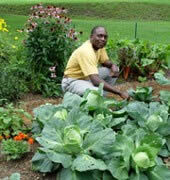 Other activities included forays to gather fungi, exercises into reading the forest landscape, collection of mosses, and even opportunities to hike up to the nearby branch of the Appalachian Trail. The mornings started off with an amazing display of the sun burning through the mist and fog to reveal the mountains that surrounded us. 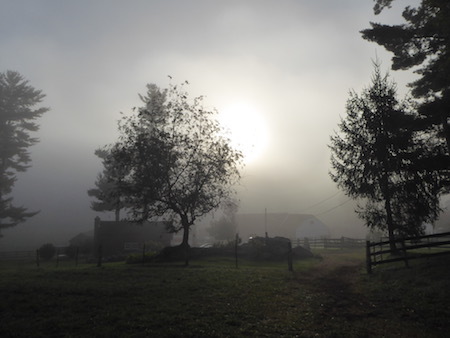 The Harlem Valley Homestead is an incredibly beautiful farm with big plans in store and I hope to make it back there soon. The weather was ideal for camping with warm days, cool nights, and only one day that brought clouds and rain over the area. 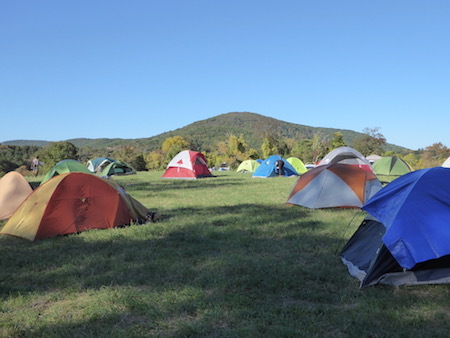 In between the peaks and valleys were campsites, the buildings and outdoor spaces that held workshops, and the forests where we spent time foraging. 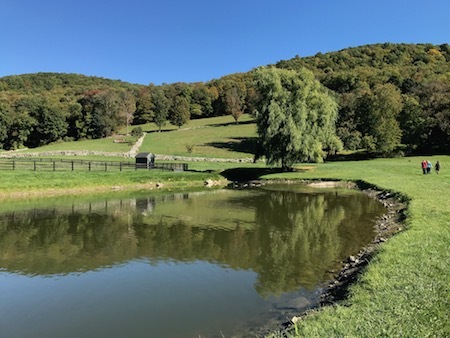 Here is one of numerous ponds on the property which formerly was a fish farm and also has a nice sized trout stream flowing through it. Peter McCoy presented several interesting lectures including this one on liquid cultures and the ingenious lid that makes the technique easy and practical. 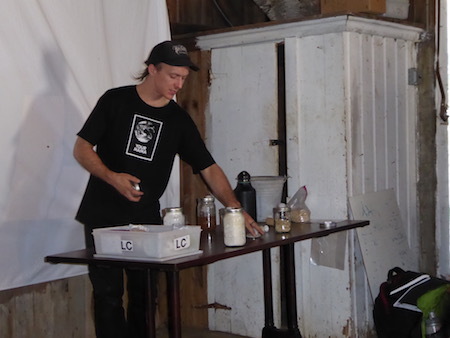 This workshop covered a mushroom cultivation hack that we learned and used to grow oyster mushrooms in a low tech manner with a just few ingredients. Steve Gabriel’s session on growing woodland mushrooms for forest health included a fascinating guided walk through the local forest. 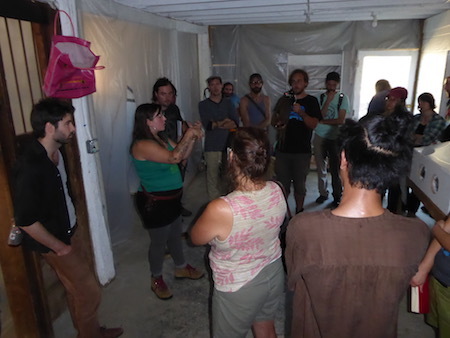 Olga from Smugtown Mushrooms was on hand instructing on aseptic lab skills and leading a tour through the farm’s mushroom lab and grow rooms. 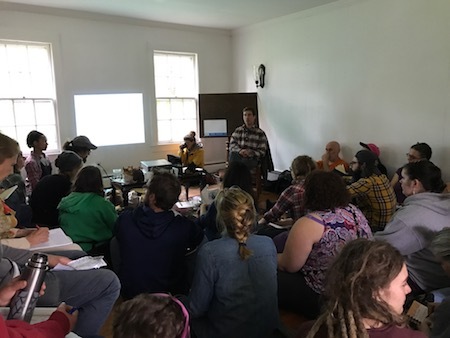 John Michelotti of Catskill Fungi shared lots of great info on medicinal mushrooms, extracts, and the benefits of various types of mushrooms. 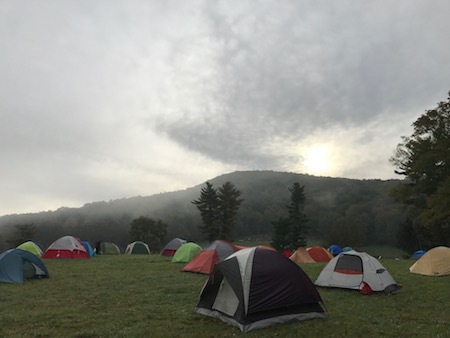 Just one of many circles that we formed around the farm, early morning, at evening campfires, while feasting on healthy meals, hanging out at tent sites, talking between workshops, or while lending a hand to make sure that the convergence was a success for everyone. 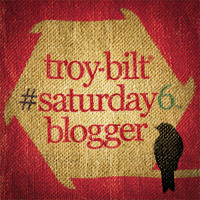 It was a great event and I’m looking forward to the next one!